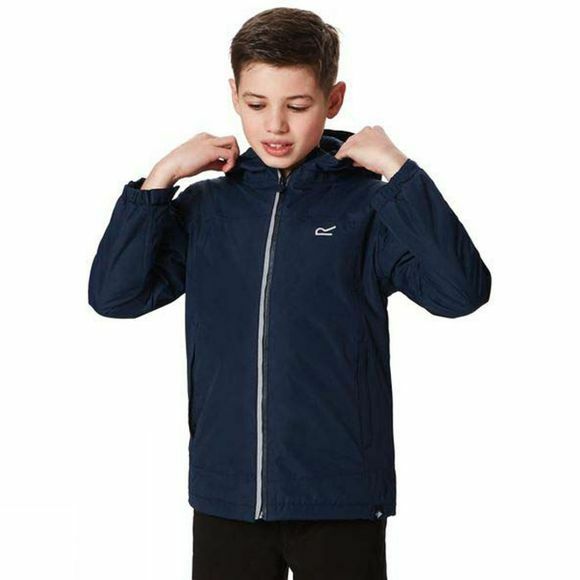 The kid's Hurdle Jacket from Regatta is made of waterproof Hydrafort fabric lightly wadded with warming Thermoguard insulation. 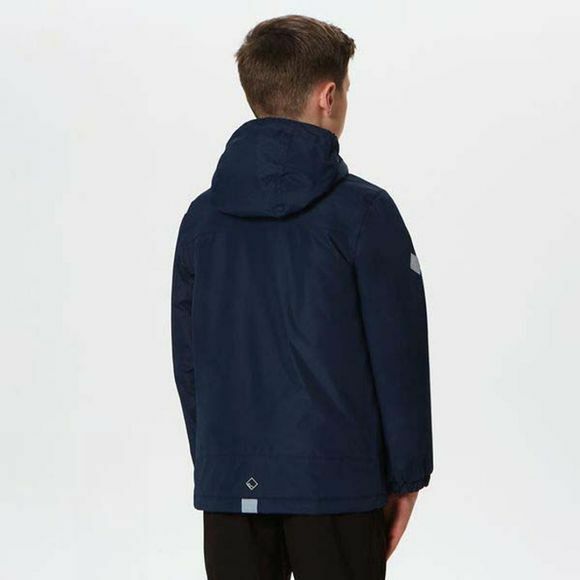 With a soft-touch Lining, a protective hood and toggle hem. With the signature Regatta 'R' on the chest.